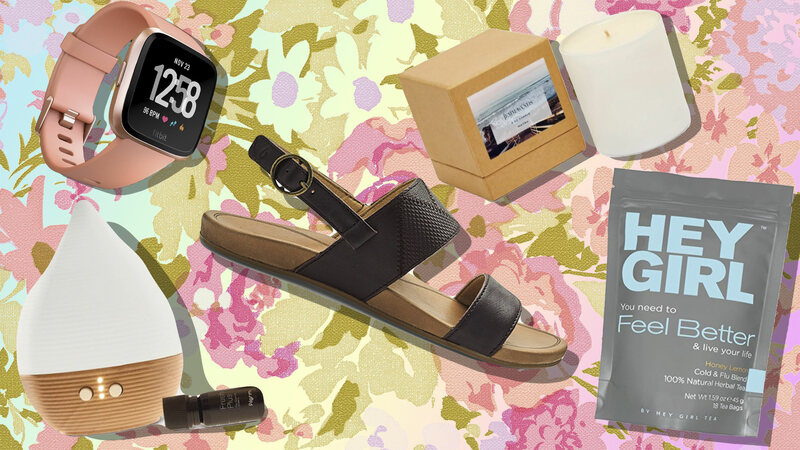 To help you out, we’ve rounded up 12 gifts she’ll love. 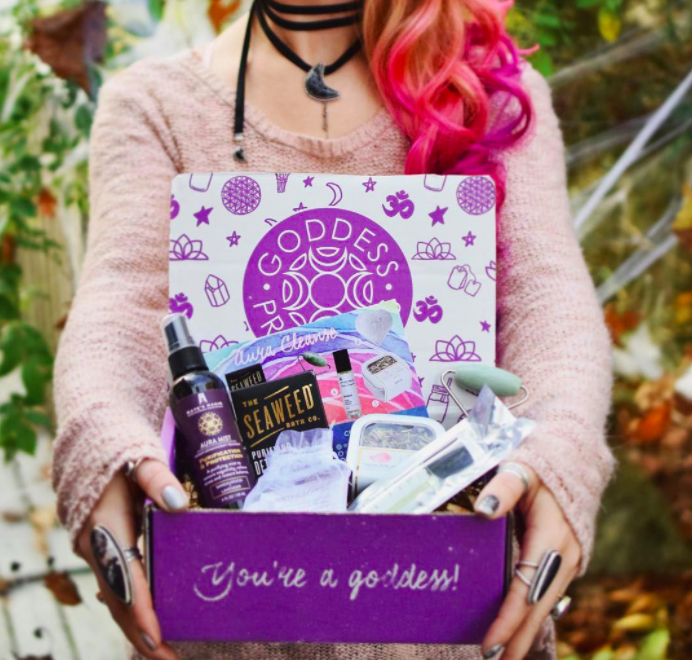 If your BFF has a spiritual side, send her this subscription box filled with crystals, aromatherapy, superfoods, beauty and spiritual tools. 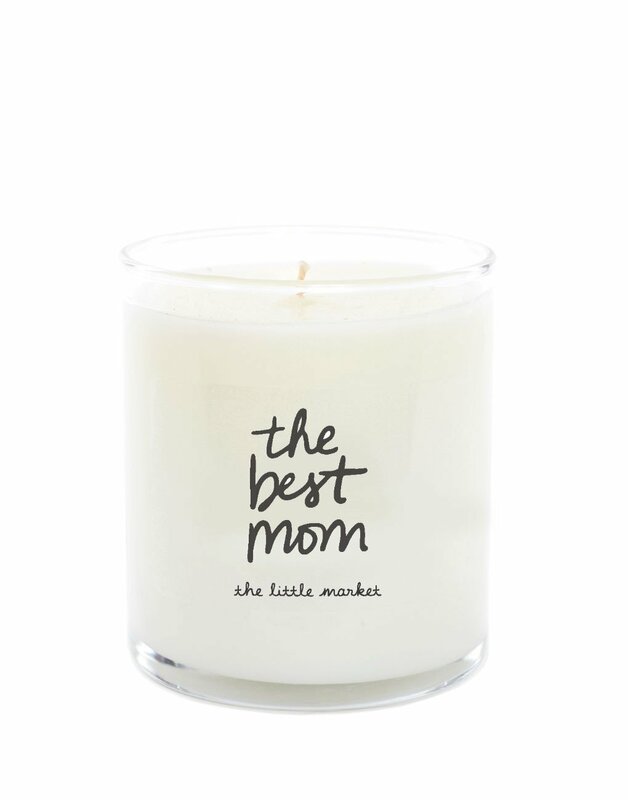 A gardenia and bamboo leaf candle? A thousand times yes. 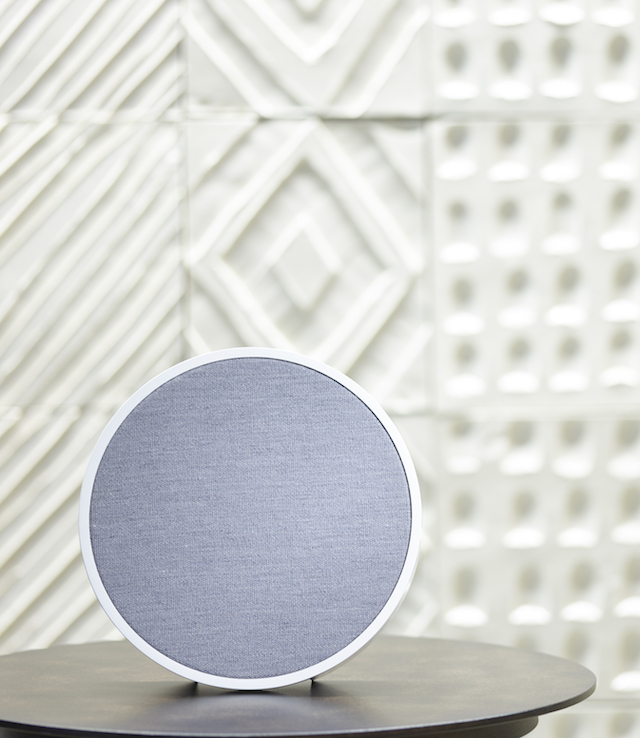 This beautifully designed speaker is seriously a piece of art! It’s wireless too. If your BFF is all about giving back, give her something from The Little Market, cofounded by Lauren Conrad and her BFF Hannah Skvarla. All proceeds benefit the female artisans who created the items. 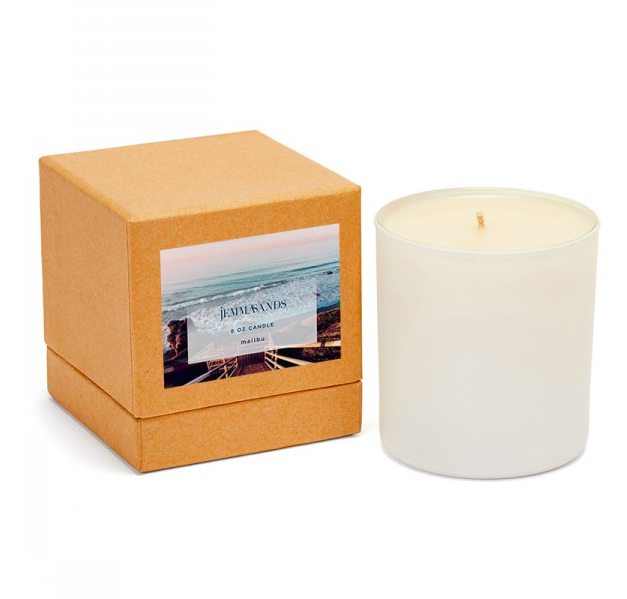 This particular candle supports female refugees at Prosperity Candle.